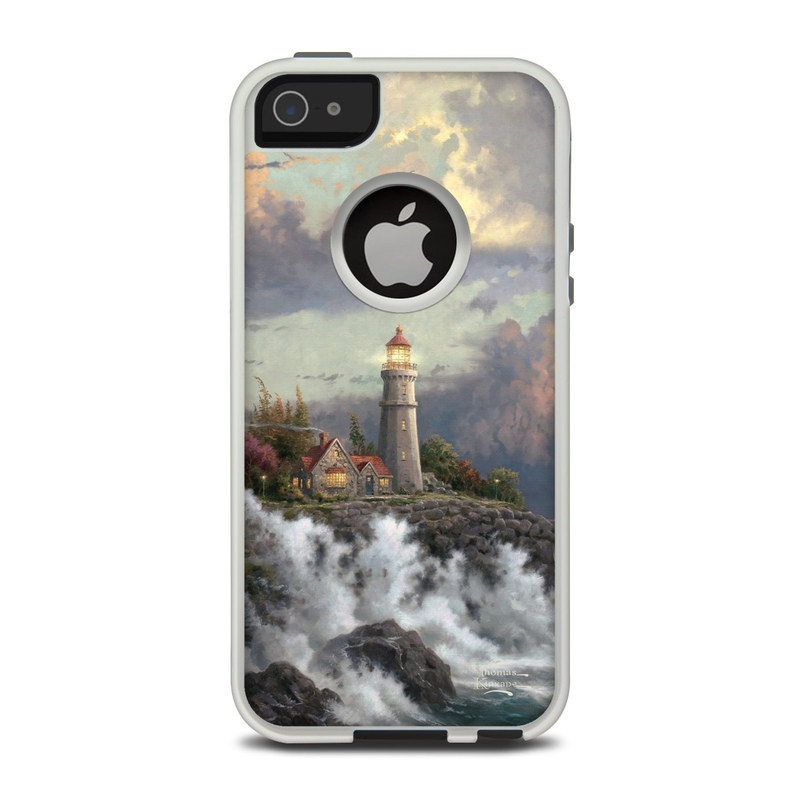 Remember, we offer over 1000 pieces of art as skins for your OtterBox Commuter iPhone 5 Case. Artwork is exactly as it appears on the website. Easy to apply and looks great. David Dunleavy is one of my favorite artists. Artwork is exactly as it appears on the website. Easy to apply and looks great. 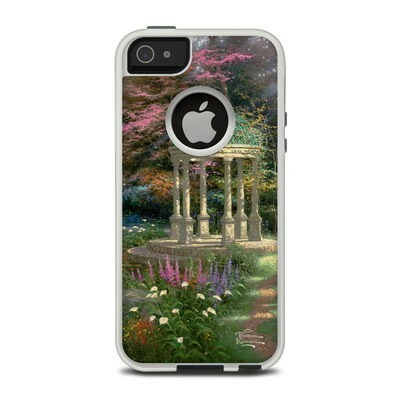 really pretty design. great colors. super easy to apply to my otterbox case.